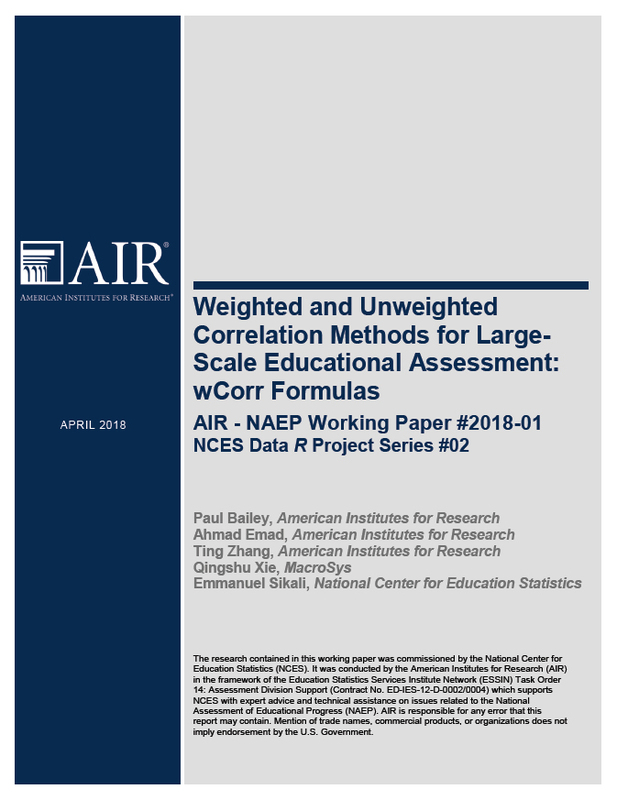 EdSurvey is an R statistical package developed by AIR and commissioned by the National Center for Education Statistics (NCES). EdSurvey is tailored to the processing and analysis of NCES large-scale education data with appropriate procedures. 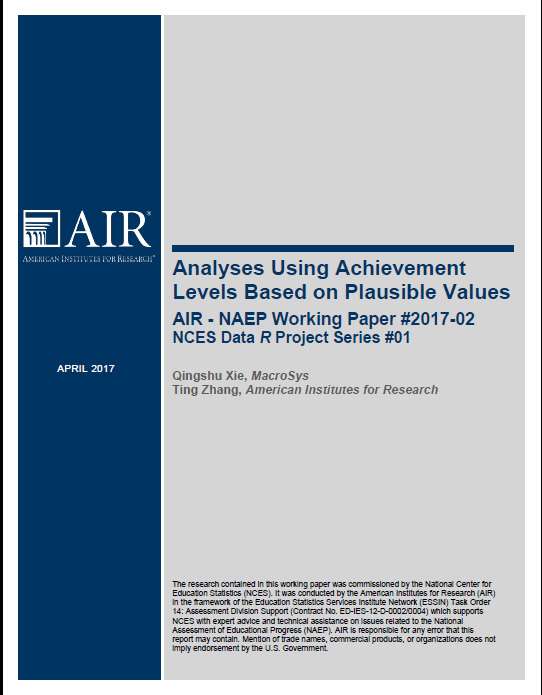 As the development of EdSurvey progresses, several additional functions, such as multilevel mixed model and multivariate regression, will be added.